Play as almost any monster in the series, each with rebalanced stats and moves. 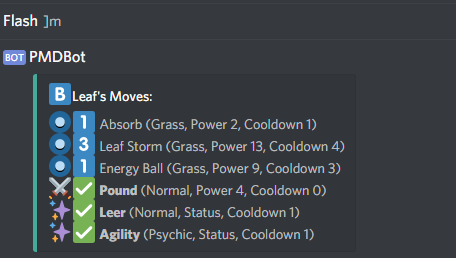 450+ attack moves, including status effects, stat buffs, damage and support – Mix and match them with six move slots per character. [New] Sandbox Mode – Freely set and moderate Levels, Evolutions, Legendaries and more on your servers for RPG/tabletop games. 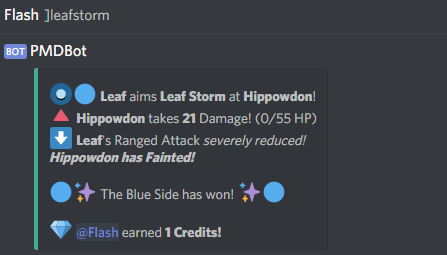 PKMN Mystery Discord is currently in an Alpha state. Dungeons, Guilds, items and missions are all features planned in the future. 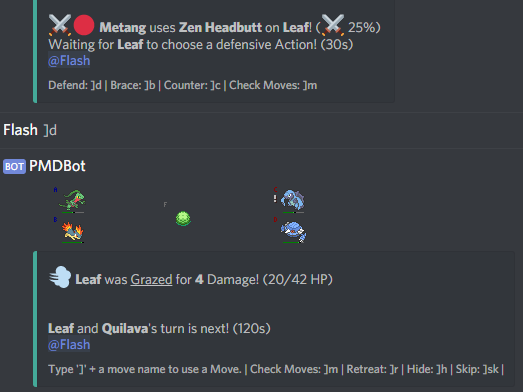 Unique turn-based battles that let you respond to attacks as they happen. Make use of positioning and the environment to keep the advantage. Open a channel for visitors to challenge your Server. 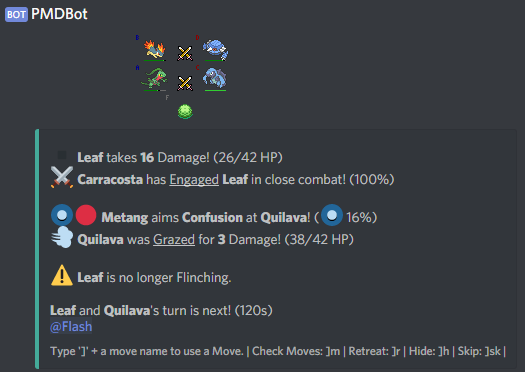 300+ rebalanced PKMN moves and counting. Team up with friends to outsmart and defeat the AI. Earn rewards by winning challenges. 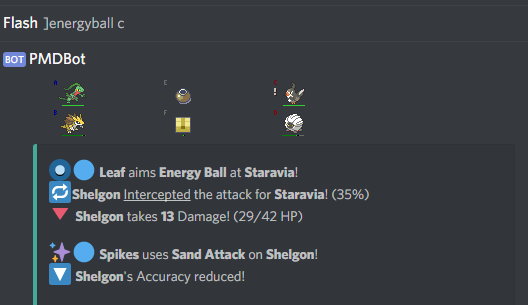 PP is replaced by Cooldowns and larger, flexible Move Lists. 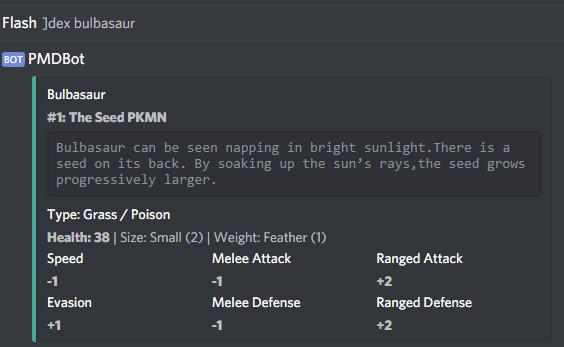 Each PKMN’s stats are even with each other – simply pick your favorite!